The International Cooperation for Convergence of Technical Requirements for the Assessment of Feed Ingredients (ICCF) Steering Committee is pleased to announce that it has endorsed its first two guidance documents on ‘Stability Testing of Feed Ingredients’ and ‘Sub-chronic oral toxicity testing in laboratory animals’ at its meeting on 14 March 2019 in Bangkok. These documents were finalized after a two-month open public consultation, which closed in January 2019. 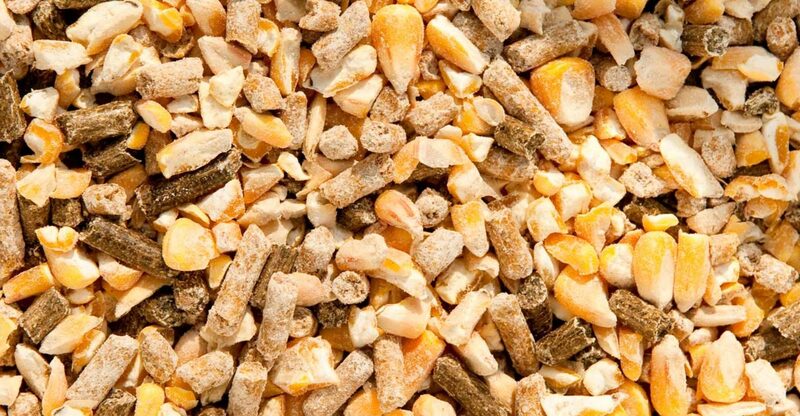 The ICCF aims to establish common guidance, across different international jurisdictions, which cover technical requirements for the assessment of feed ingredients, including new uses of existing feed ingredients. This cooperation is the result of a collaborative effort to help facilitate free and fair trade of safe and sustainable feed ingredients while meeting the global growing demand of animal products. The ICCF founding members include regulators from the United States Food and Drug Administration (FDA), the Canadian Food Inspection Agency (CFIA) and the European Commission (DG SANTE), and industry members from the American Feed Industry Association (AFIA), the Animal Nutrition Association of Canada (ANAC), the EU Association of Specialty Feed Ingredients and their Mixtures (FEFANA) and the International Feed Industry Federation (IFIF). During the year 2018, two Expert Working Groups composed of dedicated regulatory authority and industry experts from the founding members prepared the two draft guidance documents, on necessary requirements for the testing of feed ingredients for stability and sub-chronic toxicity. These documents, built on consensus between the experts, were submitted to public consultation in December 2018 for a two-month period. Comments from regulators, academia and industry from different regions were received and considered. The Expert Working Groups finalised the two guidance documents and submitted them to the Steering Committee, which endorsed them. The International Cooperation for the Convergence of Technical Requirements for the Assessment of Feed Ingredients (ICCF) was created in 2017. It was founded by regulators from the United States Food and Drug Administration (FDA), the Canadian Food Inspection Agency (CFIA) and the European Commission (DG SANTE), and industry members from the American Feed Industry Association (AFIA), the Animal Nutrition Association of Canada (ANAC), the EU Association of Specialty Feed Ingredients and their Mixtures (FEFANA) and the International Feed Industry Federation (IFIF). The ICCF aims at developing science-based technical guidance documents supporting the feed industry in assessing their products and to aid in the preparation of pre-market assessment submissions. For more information about the ICCF, please contact the ICCF secretariat at iccf@ifif.org.